Description: GSEB announced Official answer keys for TAT Exam 2018. 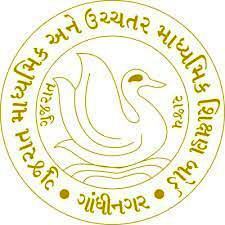 Gujarat State Education Board - GSEB published official answer key for Teachers Aptitude Test (TAT) Exam 2018. You can view or download this answer key in pdf format. You can view this provisional answer keys by your web browser or download it in pdf format for all paper sets.